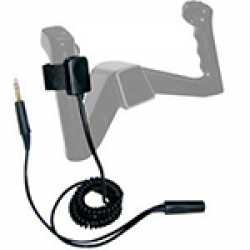 Control your transmission with the PTT (Push To Talk) switch made for Icom transceivers for use with GA headsets. 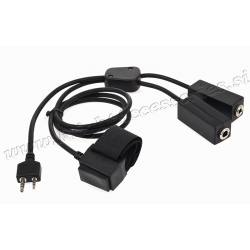 Plug your headset's connectors into this adapter and connect it directly to the one of Icom transceivers: IC-A15, IC-A6E, IC-A24E. 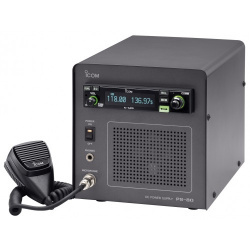 A portable push-to-talk switch (PTT) for use with any general aviation headset, intercom, and radio. Good communications are essential to a successful flight. This convenient switch mounts to the yoke with a velcro strap, allowing pilots to use their thumb to push the button and communicate with ATC, Unicom, or other aircraft. This eliminates the distraction of picking up the microphone, for hands-free communication that keeps pilots focused on flying the aircraft. 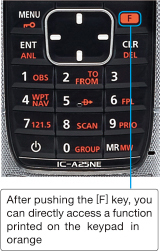 Particularly useful for rental aircraft, which typically might not have push-to-talk switches installed. 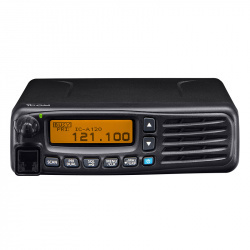 PolMar PL-760 VHF Air Band Transceiver is designed for experimental aircraft with limited panel space and requiring low power consumption, the PL-760 fits a standard 5.7 cm (2-1/4") instrument hole. With it’s built-in voice activated intercom with manual squelch control, the PL-760 has proven superior performance in the noisy environment that kit aircraft are known for. The PL-760 has a 5 Watt transmitter, a 11-33 V power supply, and com frequency range of 118.00 to 136.975 MHz. The new FTA-250L is an ultra-compact (W52 x H105 x D30mm) and competitively priced COMM ONLY transceiver. 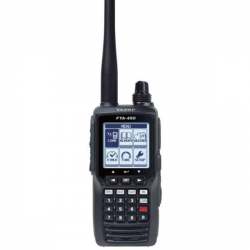 The new FTA-450L is a competitively price COMM ONLY version transceiver, sharing the same core feature set and the compatible accessories as the FTA-550. 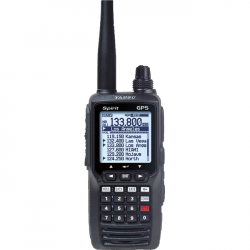 The FTA-550 Pro-X Airband transceiver incorporate an advanced user interface featuring a dot matrix display ensuing intuitive operation and optimized performance. 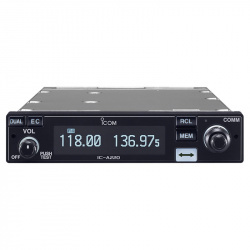 The FTA-550E is fully compliant with current CAA regulations regarding the use of 8.33kHz channels spacing for transmit and receive. includes Alkaline Battery Tray ( 6 x AA). 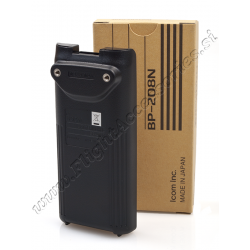 includes high capacity Rechargeable Li-ion Battery pack ( 7.4v 1800mAh). 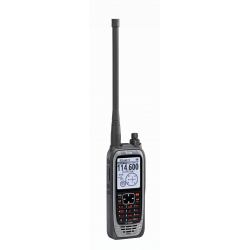 The FTA-750 Spirit Airband transceiver incorporate an advanced user interface featuring a dot matrix display ensuing intuitive operation and optimized performance. The FTA-750E is fully compliant with current CAA regulations regarding the use of 8.33kHz channels spacing for transmit and receive. inlcudes Alkaline Battery Tray ( 6 x AA). ¹ YCE01PC Programming software (available online) is required to view GPS logging data.